Buy with confidence from South Australias largest van and ute dealer. HYUNDAI ILOAD. Popular turbo diesel, automatic, air conditioned, power steering. One local owner with books. Low kilometers. Rhino roof racks, cargo barrier, rear floor mat, dual sliding doors, tinted windows, lift up rear door, keyless entry, plus more. Excellent condition throughout. Wont last at this price !! Our experienced staff handpick and recondition all vehicles. Located 5 minutes from ADELAIDE CBD. Test drive and trade in welcome. 5 year warranty available. Finance, insurance and transport for interstate and country buyers can be arranged. Proudly Established 1952. Located at 452 port rd. west hindmarsh adelaide s.a. SPECIALISTS IN ONE OWNER LATE MODEL COMMERCIAL VANS! Morrell's have been serving Australia's commercial van and ute needs for over 50 years. 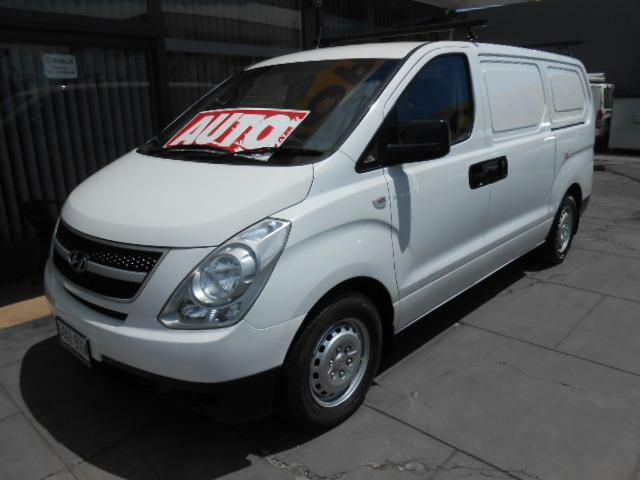 We carry SA's largest range of commercial vans and utes. Our experienced staff proudly handpick, re-condition, service and workshop test all vehicles, giving you the best in quality and value for money. Test drive, trade-ins, 5 year warranty, finance and insurance available. Our dealership is centrally located, 5 minutes from the Adelaide CBD. Pick up from the airport, train or bus station can be arranged for interstate and country buyers. Alternatively, purchase, transport and delivery can be arranged. We accept Bank cheque, EFT and EFTPOS payments. *FINANCE TO APPROVED PURCHASERS ONLY. Finance based on 30% deposit over 5 years on commercial loans. Please note: The car loan calculator calculations does not constitute a finance quote and is provided for illustrative purposes only. Information provided by this is based on the accuracy of information provided. It does not take into account your personal needs and financial circumstances. 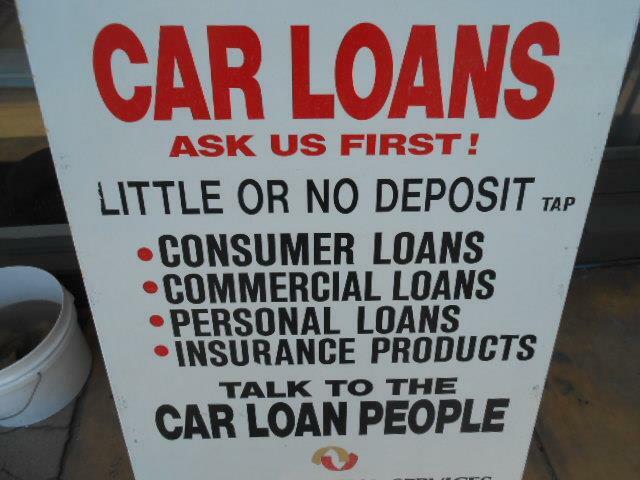 It also does not take into account car loans fees and charges that may be calculated in your finance package. Government taxes or charges such as GST (where applicable) are also not included. The interest rates will depend on what can be obtained in the market. Additional fees and charges apply with most lenders and may vary the loan repayments. DISCLAIMER: The car loan calculator generates only motor vehicle finance estimates and can only be used to evaluate the possible results of applying for auto loans. Find Morrell's Vans at 452 Port Road, West Hindmarsh, SA. 5007.